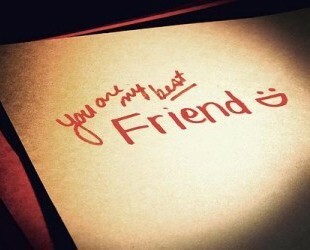 Mothers Day is the time when we all show our year-round appreciation with a special gift, just for HER. It can be quite tough to find the perfect gift for a special woman in your life. 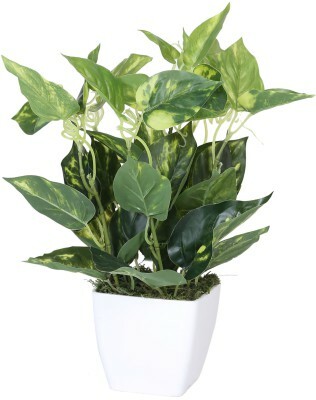 Make mothers day special with a well-thought gift that will surely make her smile. Show her how much you care with some unique gift ideas. 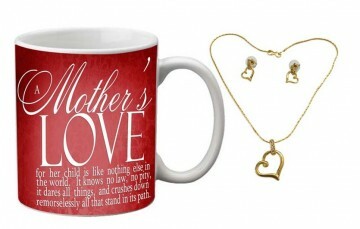 Check out some cool ideas to express your love and appreciation for your mom. The role of a mother in a family is an understatement. 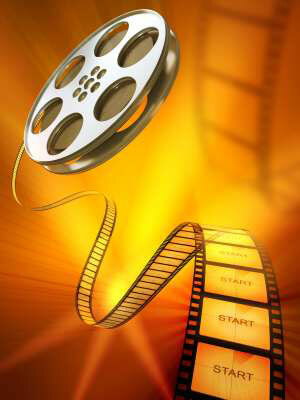 She wears many hats to juggle several responsibilities within a family as and when the need or situation arises. Words fail to express the silent spirit of a mom. 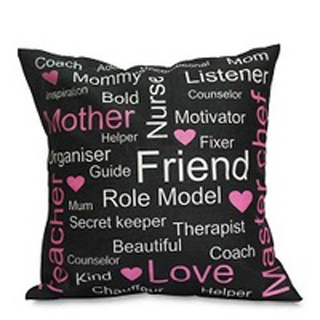 Nevertheless, give her a special printed soft black cushion that epitomizes your wonderful mom. Black color accentuates the cushion that vividly brings out the qualities of a mom. You may also be interested in this beautiful mom and me cushion. Right from the very moment of conception, we experience love, warmth and life through a mother. Appreciate this amazing sense of love that gives birth to life through a special coffee mug that says it all. This simple yet a thoughtful gift is a great way to celebrate mother’s day with love and sincerity. Does your mom try to be as healthy as possible? 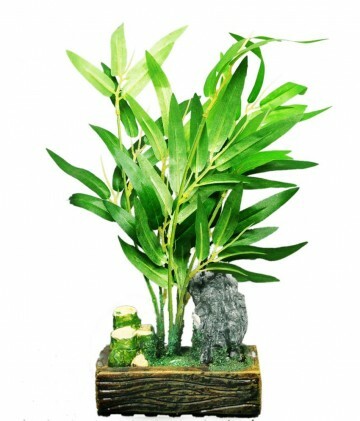 Give her a gift of good health and longevity with a beautiful bamboo plant to show that a mother’s love is warm that spreads the aura of her unconditional care and support. However old we may grow to be, we still yearn for that warmth, care, love and those words of understanding that heals any pain. We look forward for her to keep us safe, protect us from pain, wipe those tears, bring back good smiles, and cherish those memories forever. Gift a beautiful table top laughing Buddha to remind that a mom’s love is forever that has no expiration date. 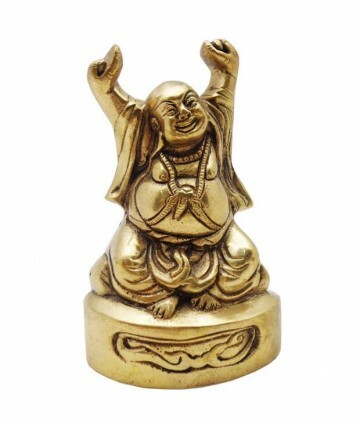 Send her good luck and wishes with this laughing Buddha.